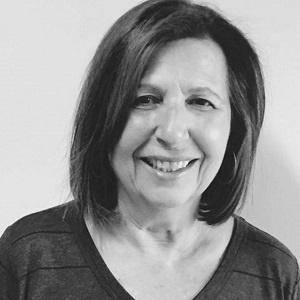 In addition to her private practice in Cambridge, Massachusetts; Jacqueline is the Program Director for the Master’s Program in Counseling Psychology for Couples and Family Therapy at William James College in Newton, MA, where she is also an active Professor. Quite notably, she co-authored the Study-Guide for the Marriage and Family Therapy National Licensing Examination. Go for it. I have been in the field for 34 years, and I still love what I do. Choose a program that specializes in Couples and Families and in training multiculturally-sensitive and competent therapists. That I have been instrumental in making William James College Couples and Family Therapy Program one of the best programs that train culturally responsive therapists who will go out into the field, training culturally responsive and respectful therapists who will work with families and couples in urban and other underserved or marginalized communities. I would like to have accomplished a reputation as an excellent professor whose students have a solid foundation to go out into the field and become agents of change.